Major gas projects coming online in the UK and Norway will not be enough to offset a continued drop in Europe’s supply, according to Wood Mackenzie. In a new report, the consultancy predicts gas production will fall by 1 billion cubic metres (bcm) this year, following an 8bcm year-on-year drop in 2018. One of the UK’s largest gas projects, the Total-operated Culzean development, is due to come online in the third quarter of this year, while Norway’s giant Aasta Hansteen project came onstream last month. However, this is not enough to offset a cap on output from the Groningen gas field in the Netherlands, which has been put in place due to increasing earthquakes in the region due to exploration activity. WoodMac said this “will challenge European production” going forward and will see indigenous supply capacity fall by another 8bcm this year. 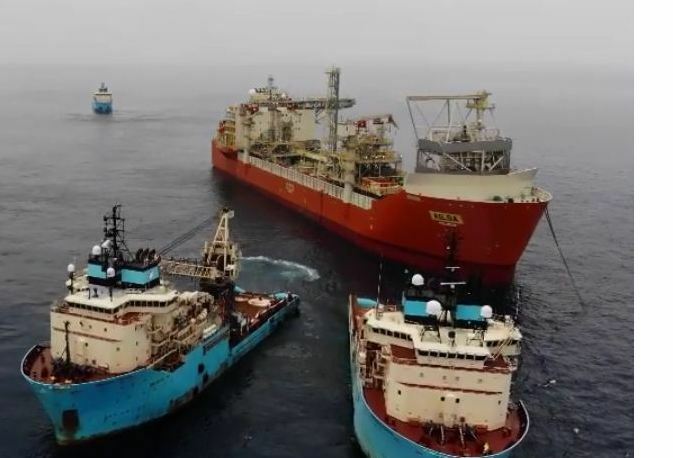 The consultancy said there is hope on the horizon, however, with new projects like Total’s Glendronach discovery west of Shetland, Fogleberg in Norway and Neptun Deep in Romania to be sanctioned this year. Together the fields will add 8bcm of supply capacity by 2023. WoodMac also said exploration programmes in the Barents Sea and Mediterranean Sea this year will play an important role in the long term.